Pieter Janssen, aka Parra, is a Dutch artist based in Amsterdam. He started out his career by drawing posters for music venues, and you can now find Parra’s designs in fine art. 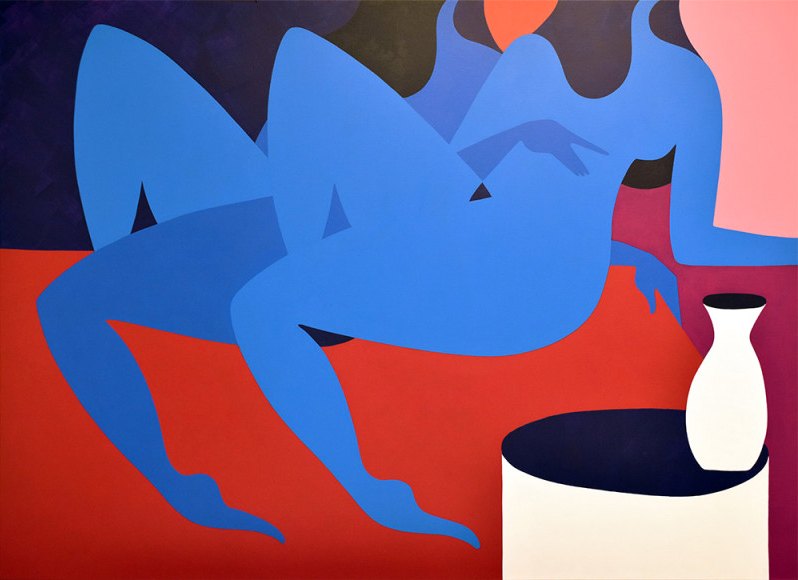 Often compared with Keith Haring or Victor Moscoso, Parra is best known for his curved post-pop imagery. Indeed, you can easily recognize his arts not only by his highly saturated colour scheme but also through his unique pencil stroke and surreal characters, with elongated beak-like noses. Piet Parra conducted several solo exhibitions across the world such as in Tokyo, Paris, Barcelona, Los Angeles or even Berlin and London. Screen-print on white Arches paper.